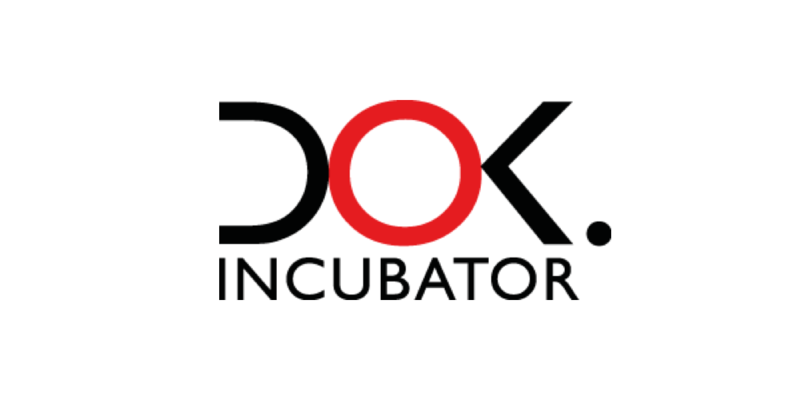 DOK.Incubator is a series of international workshops aimed at European documentary makers. Eight carefully selected documentaries from all over Europe (including two films from Poland) will be presented during those workshops (each of them 7-days long) in Bratislava, Lipsk and Wroclaw. The participants will have an opportunity to work with the best professional documentary makers, who will help them with the final stages of their films. Editing, marketing, sales and new media are only a few of the topics discussed during the workshops. DOK.Incubator is however not only about the workshops, but also about meetings with the audience. During the PLANETE + Doc Film Festival in Wroclaw the viewers will have an opportunity to watch the first edited copies of the films from the workshops and actively participate in the creation of their final edits. Therefore, Wroclaw will become a centre of European documentaries with eight most interesting films premièring every year.